Transport in Queenstown is easy to find. Plenty of taxis and free hotel shuttles are everywhere, and public transport is good. Rental cars and campers are a great way to enjoy the freedom and flexibility of planning your own schedules. Queenstown Transport falls into three main areas - public transport, private car/camper hire, and taxis & shuttles. Arriving by air, you'll find rental car desks, and a bus into Queenstown, just 15 minutes away. There's also a taxi/shuttle rank outside the terminal. Most hotels/motels also run free shuttles to make your transfer as easy as possible, so check when booking your accommodation, as this can save you money. Once in Queenstown, most of the attractions, bars and restaurants are within easy walking distance of one another. But if you do need to get around, there are buses (Connectabus) and taxis. You can even hire luxury limousines to ferry you around, or to drive yourself. 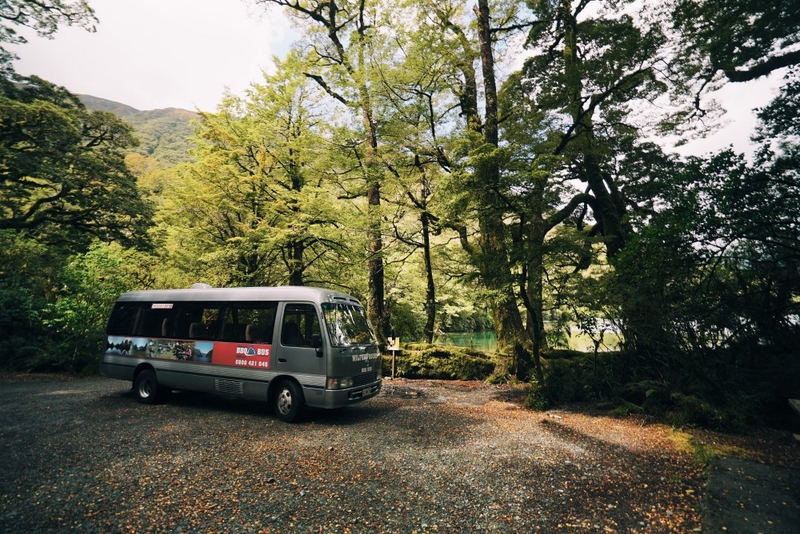 If you're booking onto an activity or adventure excursion, you'll find that all transfers are included, and will often pick you up from your door. There is no rail service in Queenstown.